How to save money on spring cleaning! 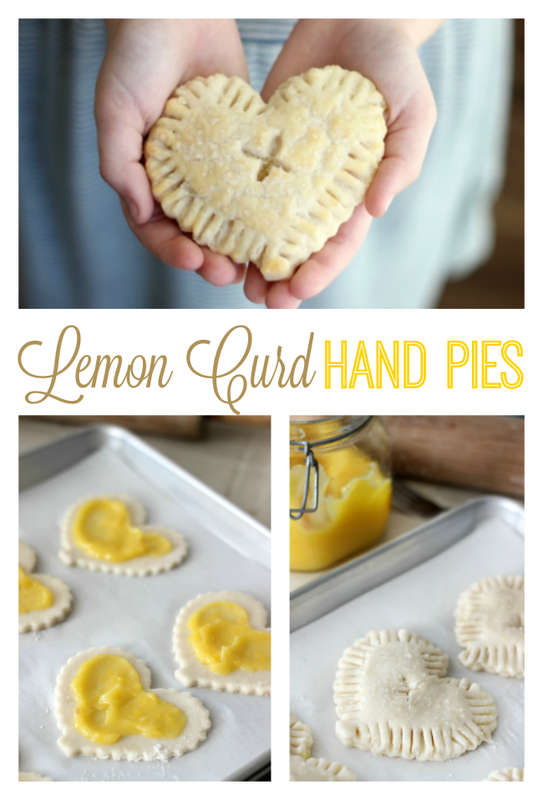 Heart-shaped hand pies and I go way, way back so I, of course, got pretty excited when I saw these little Lemon curd hand pie beauties from Gluesticks. Simply adorable and delicious! 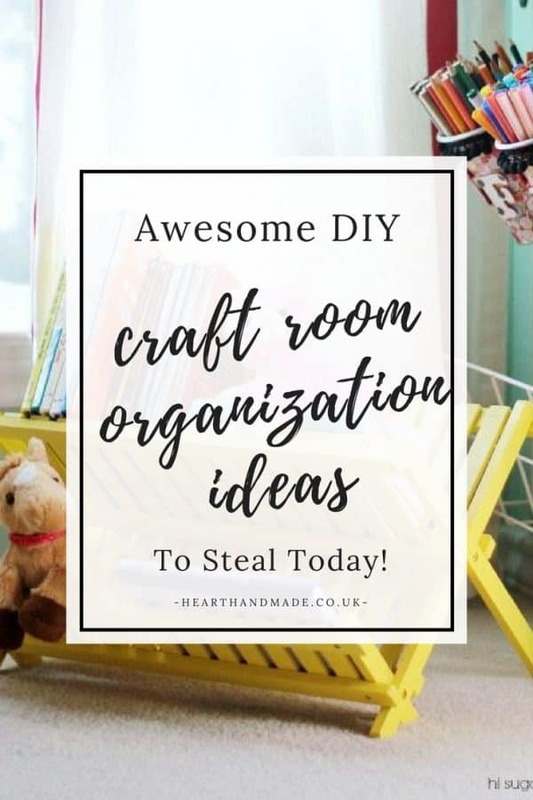 My version of Spring Cleaning fever is to try bring order to the chaos that is my craft room so I was particularly inspired by these great ideas from Heart Handmade UK! 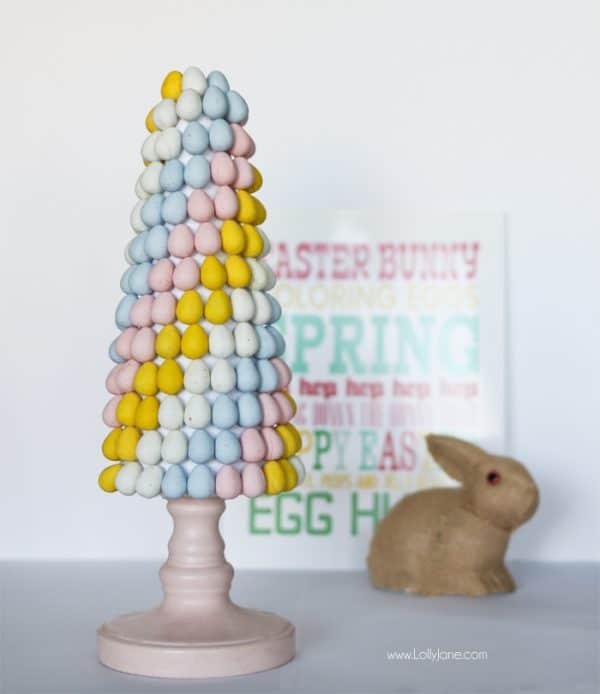 This Easter egg candy topiary is the perfect mix of fun and fabulous for Easter decor! My daughter walked by my computer and saw this and was immediately drawn in: “What’s that mommy?! 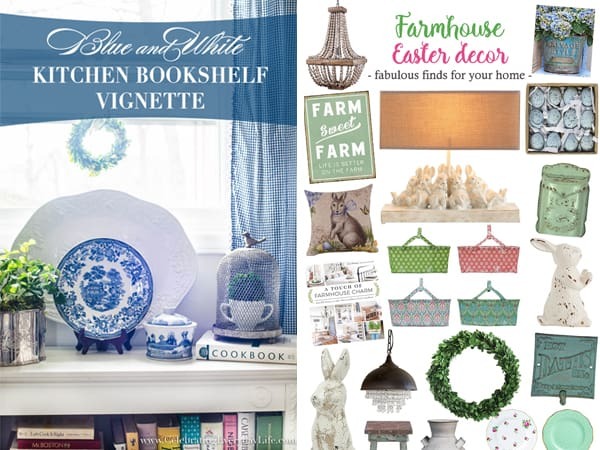 !” I like it because it’s chic for me, and totally fun for her, a winning combination for family friendly decor! Thanks LollyJane for sharing this! This really is just the tip of the iceberg from last week’s posts! You all were amazing with your creativity this week! 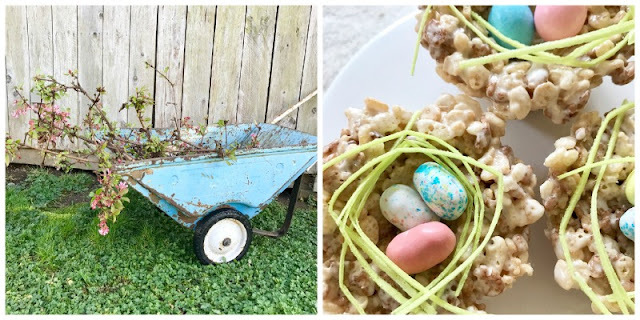 There were so many delicious foods, beautiful home tours, fantastic garden projects, loads of Easter inspiration, and even precious crafts like the handmade Pipi dolls! There is so much awesomeness it makes picking just a handful to feature a tremendous challenge. Thank you for hosting and putting together the parties every week! Enjoy! Thanks for the amazing party!